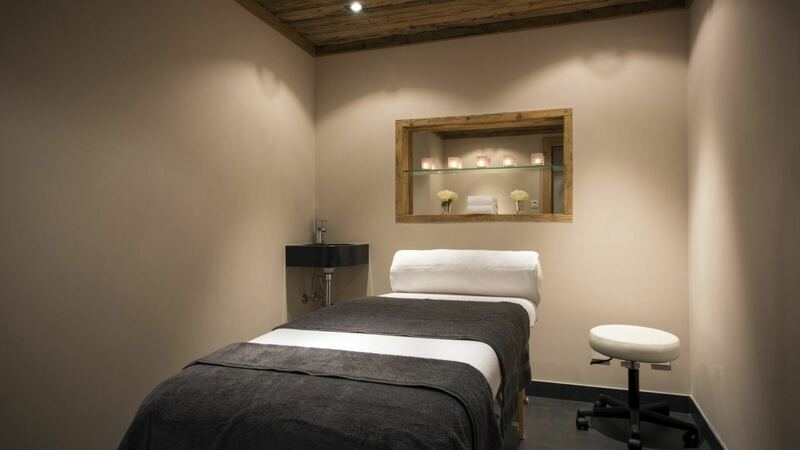 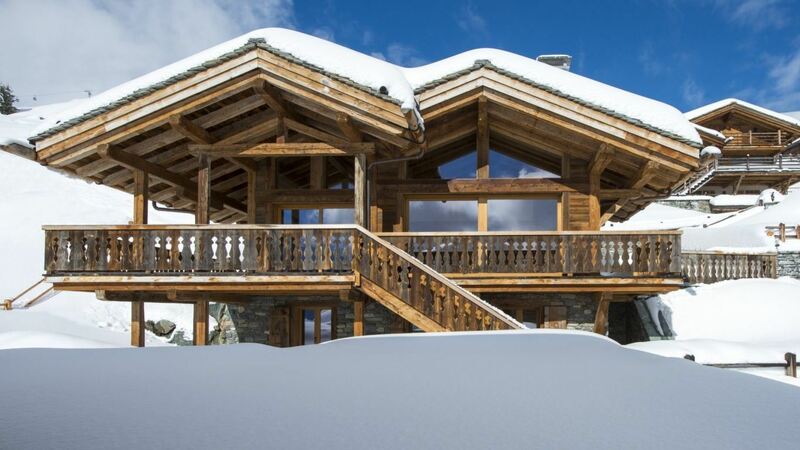 Chalet Elizabeth has been finished with immaculate style and elegance. 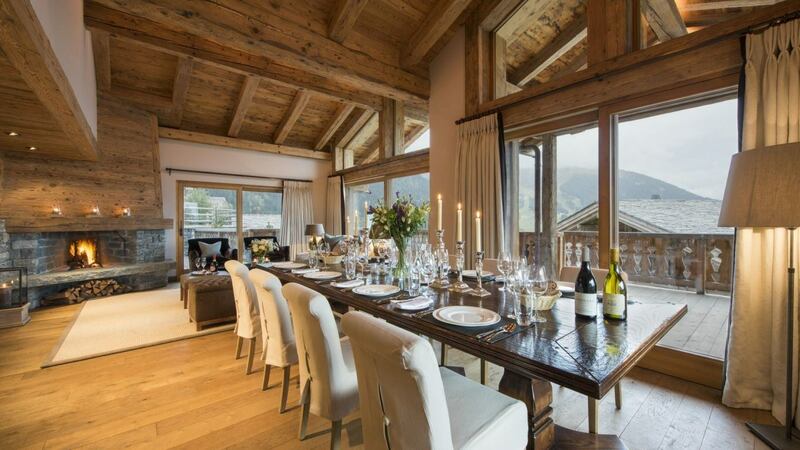 The location is exceptional, offering breathtaking views of the surrounding peaks and the valley below. 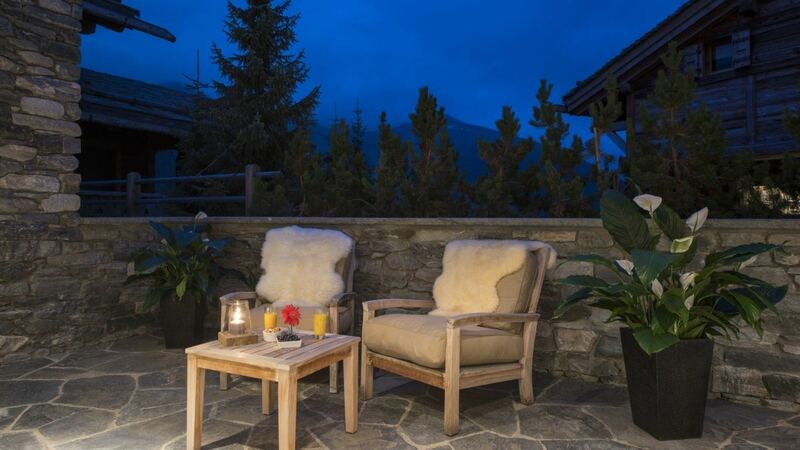 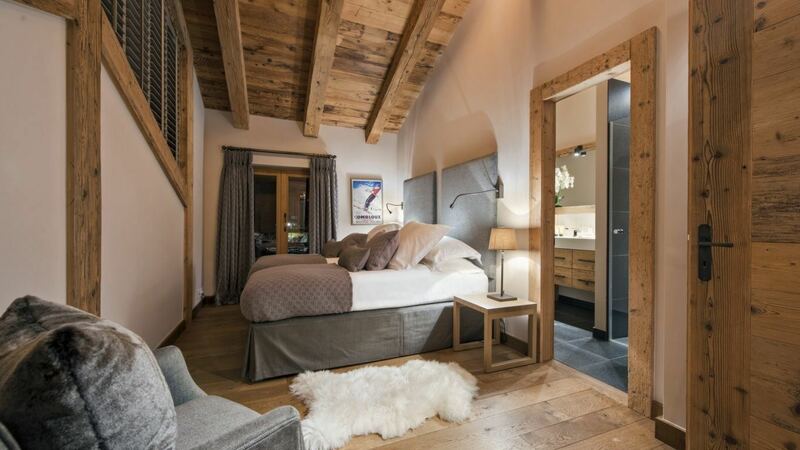 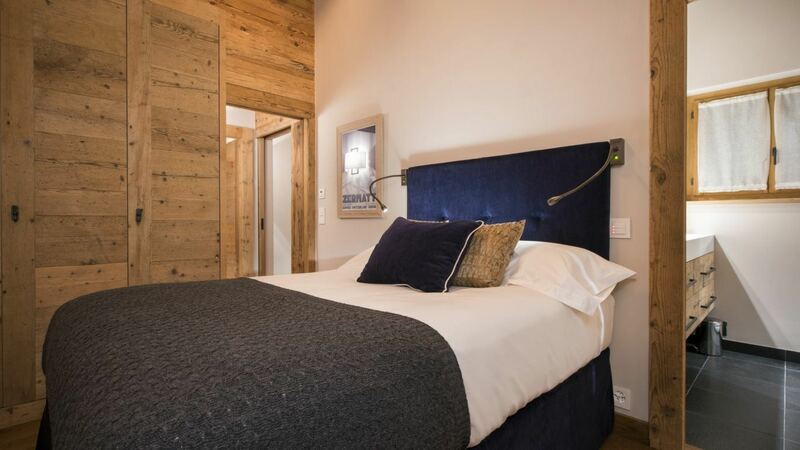 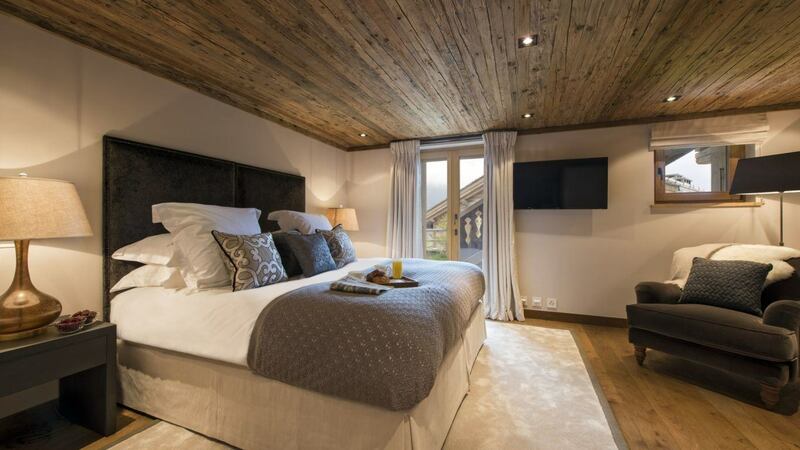 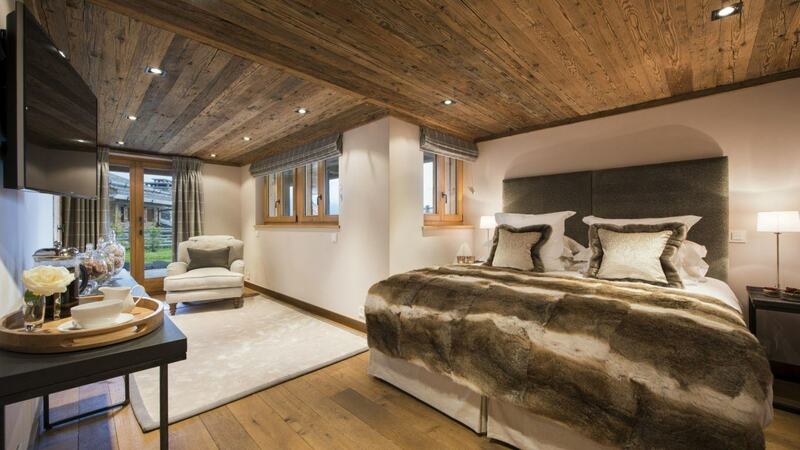 Located in Verbier Switzerland, Chalet Elizabeth is close to some of the world's best skiing trails. 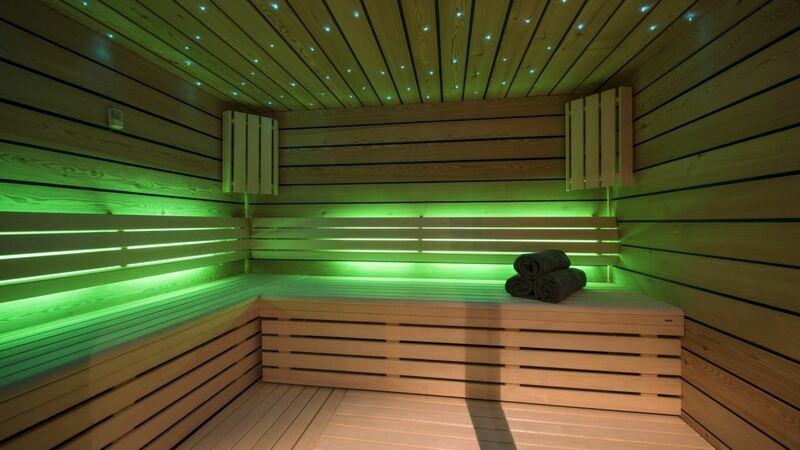 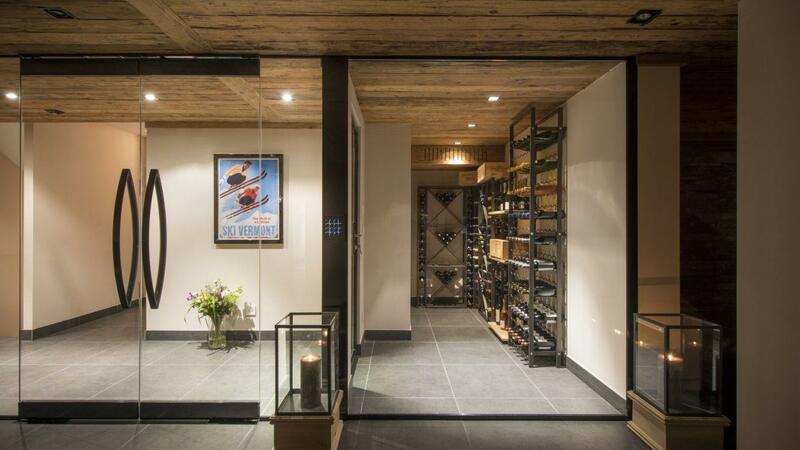 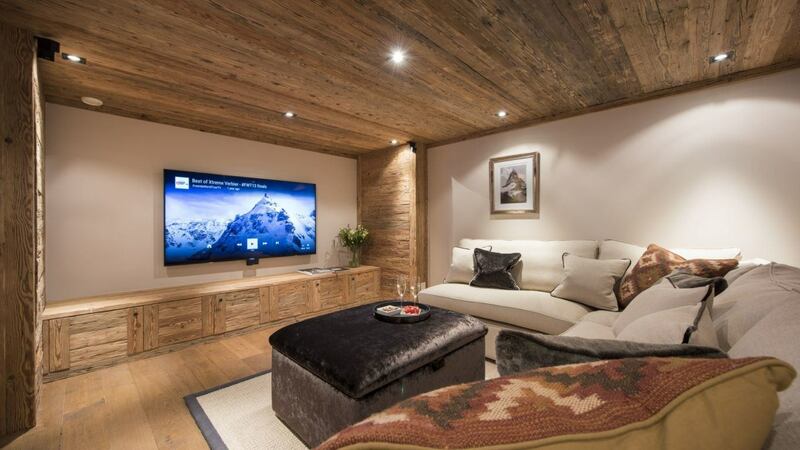 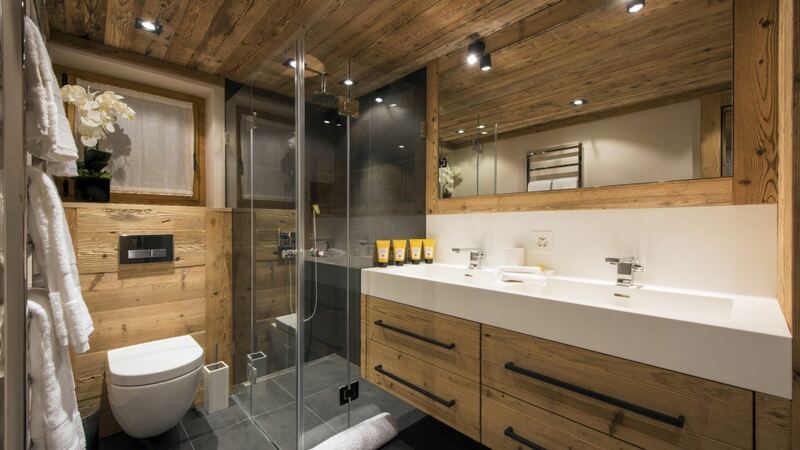 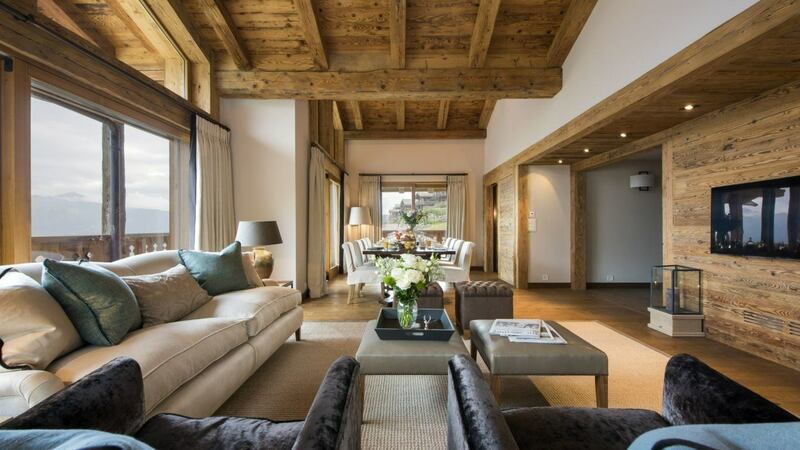 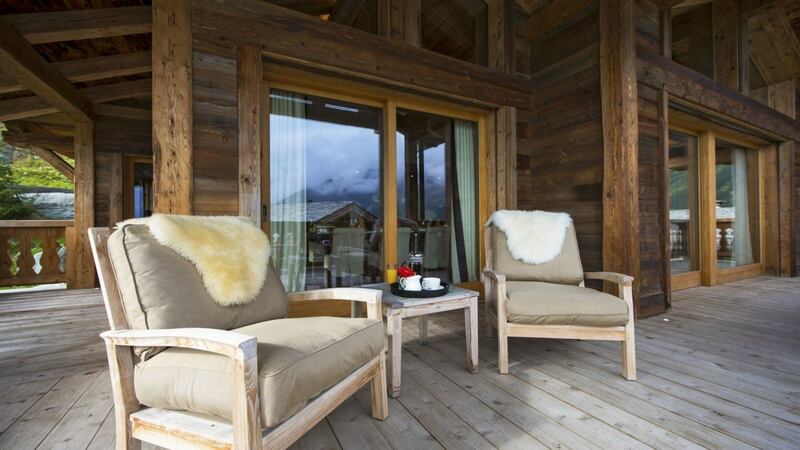 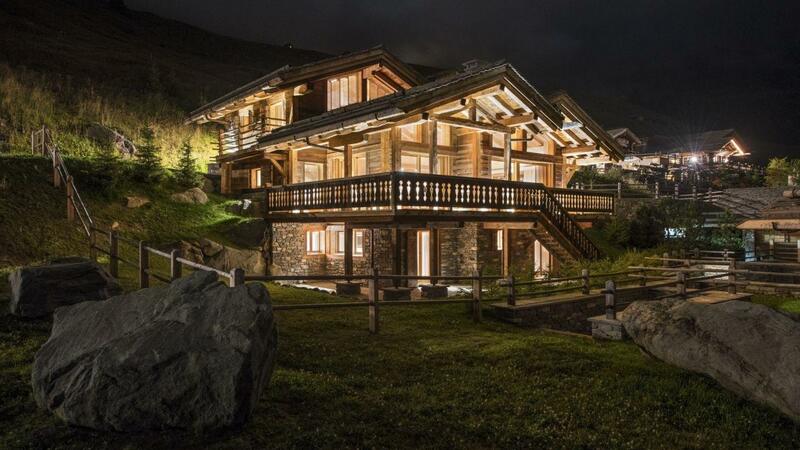 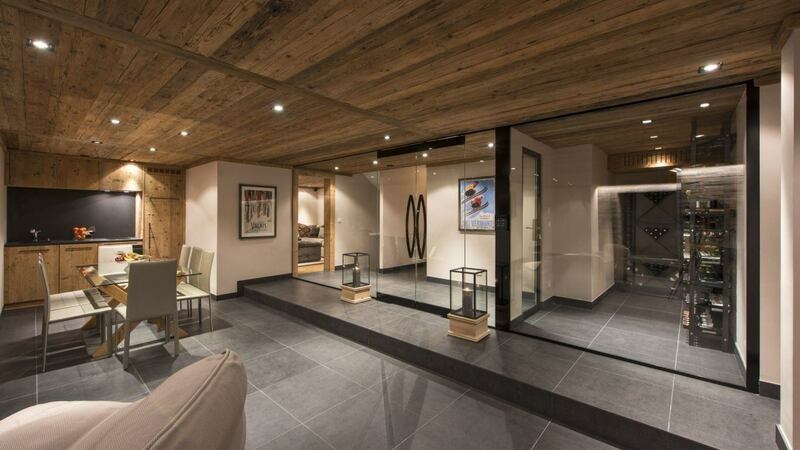 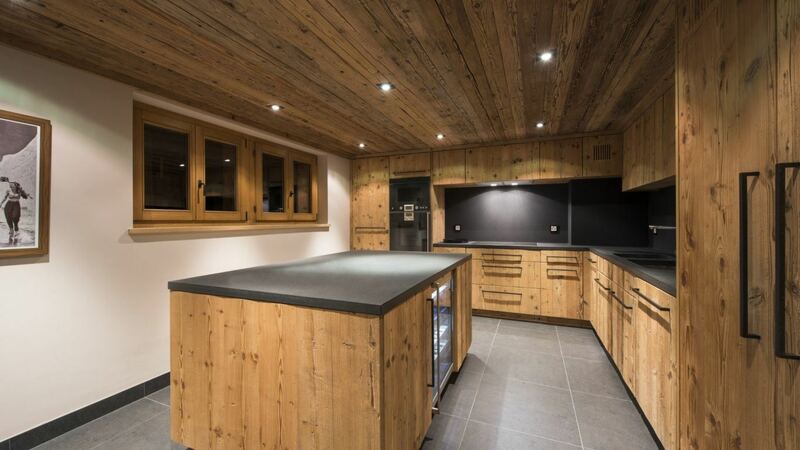 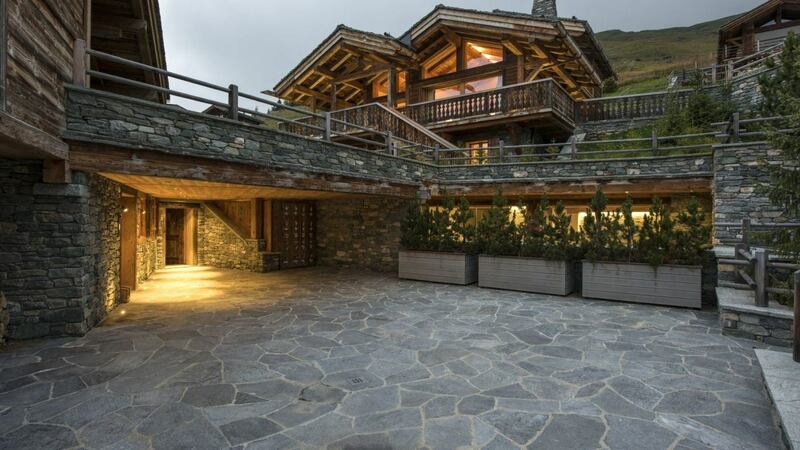 A truly astounding chalet, every detail has been taken care of to create the ultimate alpine residence. 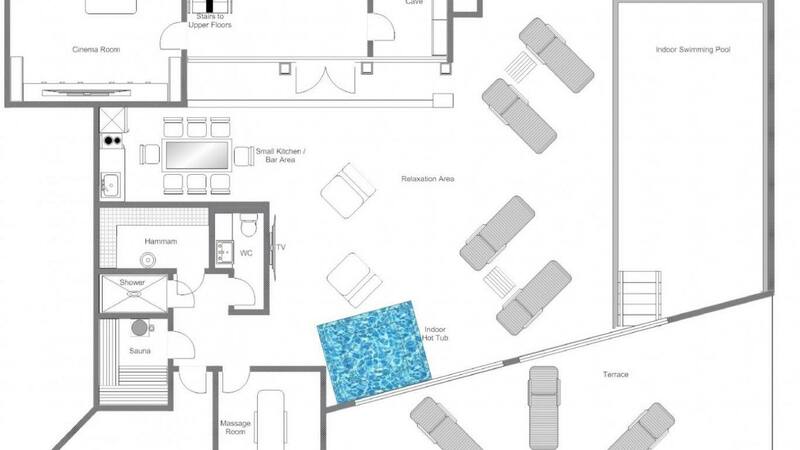 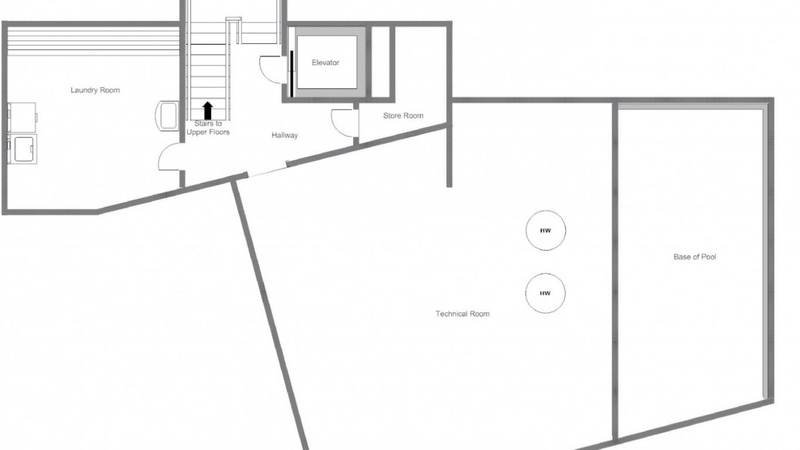 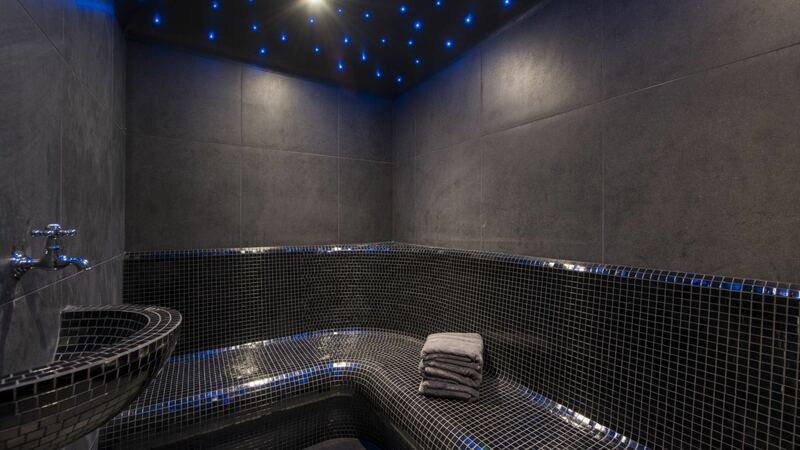 This stunning property spans over four floors and sleeps eight people in four luxurious bedrooms. 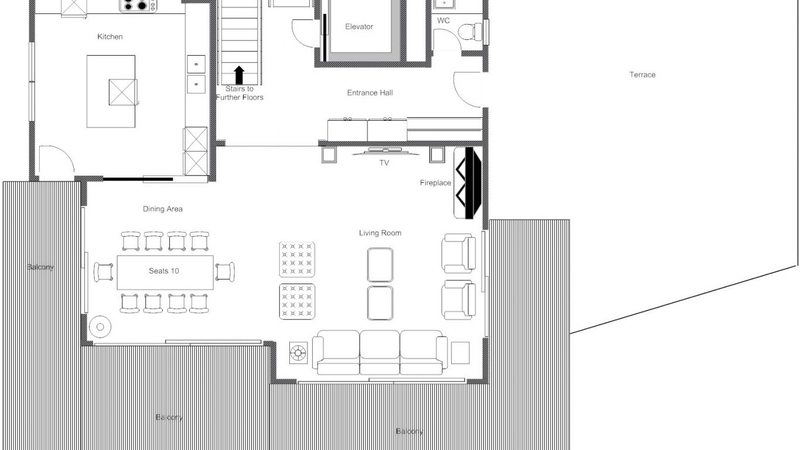 The living and entertaining areas are sumptuous and spacious with plenty of outdoor space to relax in the warmer spring months. 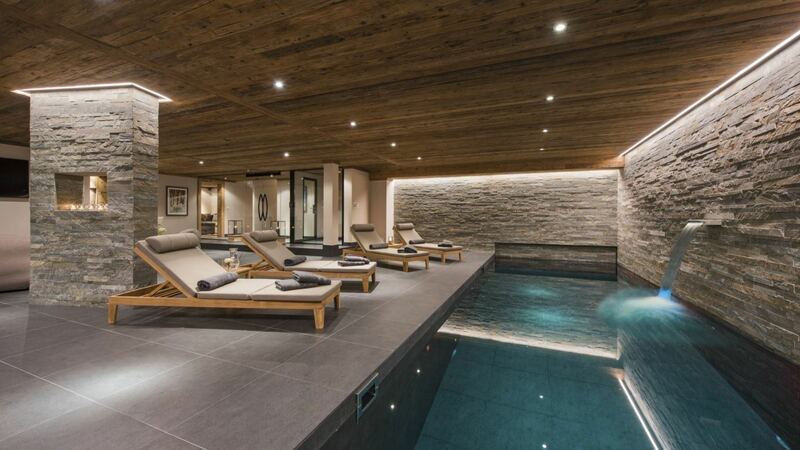 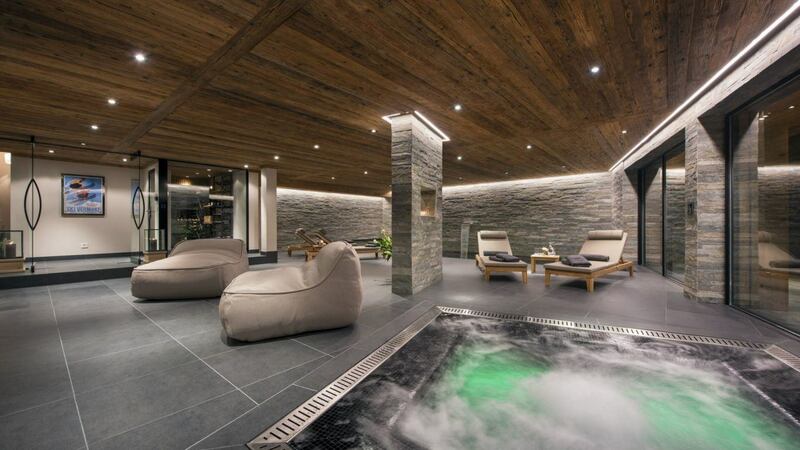 The spectacular spa and entertainment zone is spread over the ground floor which offers one of the most luxurious in-chalet spa experiences in the Alps. 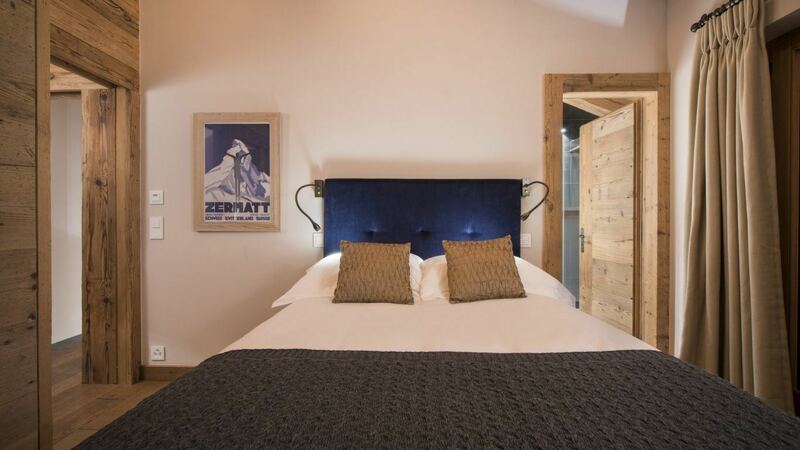 The chalet holds both a hot tub and heated pool indoors with a waterfall, to truly create a luxurious experience during your vacation stay there. 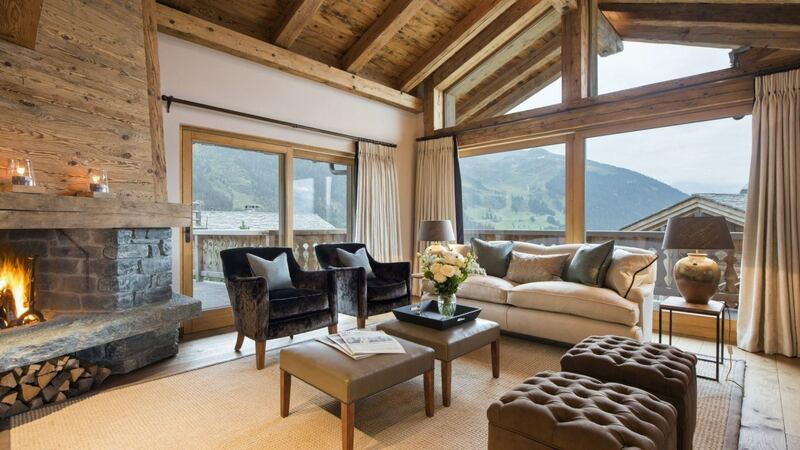 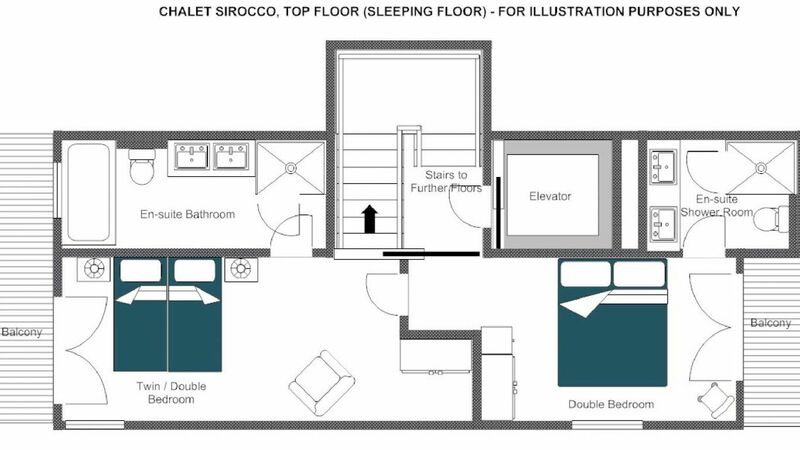 The cozy interior of this chalet will create the perfect getaway experience for any group of friends or family. 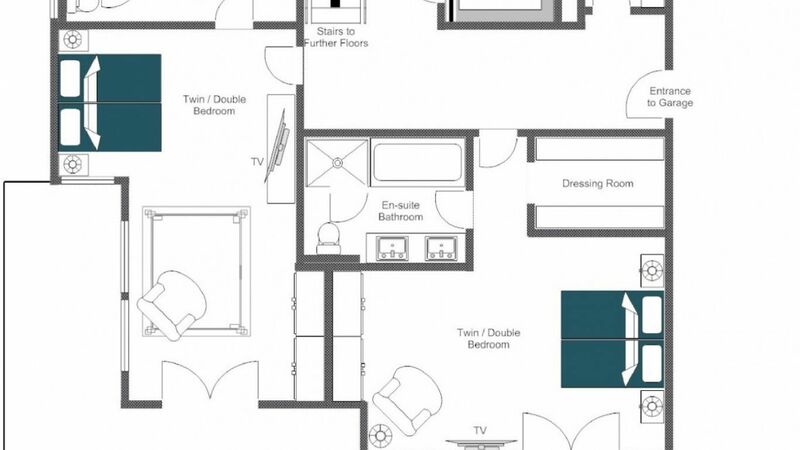 With such a large space, and the great outdoors to enjoy, there is nothing you cannot do.